As per the business predictions, it is clear that e-commerce is gaining huge popularity and it is high time for startups to initiate their respective online stores. There are several steps to boost to your online business quickly. If you are planning to take your brick and mortar store to e-commerce, then it is time for you to instill all the elements to attain online success. 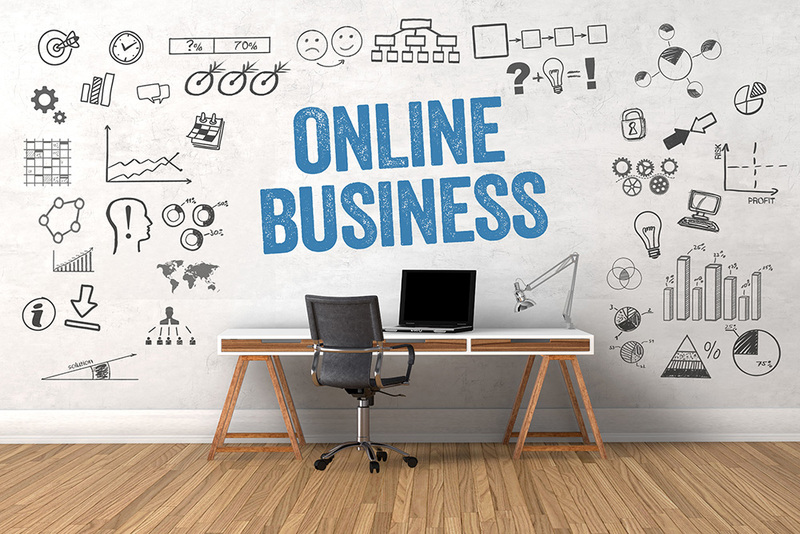 Here are the 10 steps to boost your online business quickly. Success of an ecommerce site totally depends on its online presence. To gain maximum visibility, businesses show their websites to the people who look for their products and who notice them. You need to identify the demographic characteristics to showcase your products to the masses that are looking and want to buy them. This is considered to be the best strategies that let businesses reap high ROI(Return on Investment). This is one of the most important steps among the steps to boost your online business quickly. When you post intriguing and engaging content that is useful for your target audience, it encourages them to land on your site and spend time to read the information. If you set a cycle to post the content, then at that particular time, many of the interested customers would land on your site to hog on the content. The content you post should reflect the tone of your brand, mission, vision, services, and policies. It educates the customers about your product and how the products will make their daily lives easily. In fact the content posted should be interactive. This will encourage the customers to probe questions and you can give answers to those questions in the comment box. In addition, you can interact with the customers by conducted regular surveys and contests. 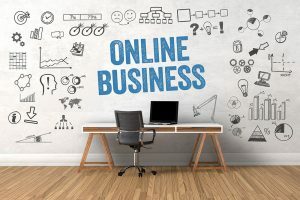 However, the online businesses totally depends on the credibility that a business gains and how frequently it is visible for the audience when they are looking for the products similar to yours. The business is judged both by the users and the search engines. These both will help you to elevate the credibility and visibility. One of the security threats that is making rounds in the news media, i.e. Heartbleed bug, it is imperative for the online businesses to prefer secure hosting to keep the vulnerabilities at bay, improve page loading time while giving an incredible experience for the users. Undeniably, the site that is user-friendly and loads quickly will retain the customers on the site for a long time, thus helping you to convince them to buy your products and turn as your potential customers. Also, you need to optimize these e-commerce sites regularly. As per the research conducted by Amazon, it was found that you can boost a percent of revenue with the improvement in the page loading time. In fact, for every 100 milliseconds, a percentage of revenue is earned by the businesses. Also, Fast loading time is one of the Google ranking factors. Therefore, the site with high page loading time will appear on the top pages of SERP results. VPS hosting is preferred by many businesses who want to boost the site speed over shared hosting services. Visitors want to get a unique and personalized experience in the site they visit. Also, they very well know that it is possible to get such experience. You can take complete advantage of technology to give an opportunity for the customers to shop as per their personal preferences. There are a few massive sites have intuitive apps to analyze the browsing movements of the users and customize the site as per their desires while small business can use CRM solutions. Examples of a few CRM software solutions include Batchbook, ContactMe, and Zoho. 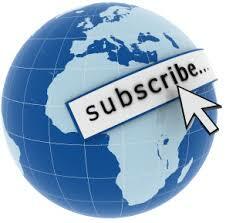 To subscribe for this software, you would need to spend just 20 dollars per month. Many customers are accessing the ecommerce site through mobiles. Hence, it is crucial for the online businesses to make their site mobile friendly. 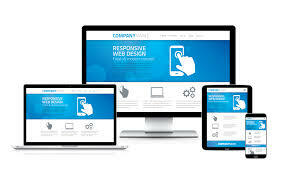 You can go for responsive sites and mobile sites to make it mobile friendly. You need to let the customers to interact with your brand through various online channels. You need to make your product information, services and policies available for the customers to read online and offline. Subscription to eCommerce site takes place in different forms. For instance, you can send the new models of the same product that was purchased by the customers every month. The discovery model will give a unique experience to the customers for every delivery. You can customize the rare items. The company has to decide which subscription works wonders for their business and use this in their sales and marketing strategies. There are CRM software solutions which organize the data of the customers and let the businesses track which subscription model the customers are subscribing for your newsletters or information. This can be considered as a useful steps among the steps to boost your online business. Business should be scalable to grow and meet the needs of different customers. To improve growth, various third parties, such as DB Schenker, Nippon Express, and UPS are dependent to manage complicated transactions. 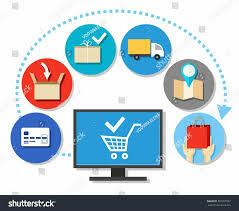 However, the cost charged totally depends on the transaction size, the shipment size, distance to which the products should be shipped and complexity of traction. With the growth of the company, it becomes easy to handle third party transactions. You also need to focus on Reverse logistics, since these focus on how efficiently you are exchanging the product and returning them. For all the online businesses, the key elements that play a crucial role in the success include SEO, speed of the site, security, logistics and infrastructure. These elements are crucial to improve the visibility and credibility of the site and at the same time gain scores of traffic and sales. The major thing required for online logistics is to improve site speed. This is another major step among the steps to boost your online business. With the advent of internet technology, businesses are able to gain huge customers briskly to their businesses and improve their ROI. In addition, there are many manufacturers who are showing interest to work closely with small business, since they believe that small brands will come up with innovation products that are limited to shelf span, but are complex in supply chains. Though, you are selling your brand on various sales channels, but you need to consider internet as the major platform to sell your products. This helps you to strengthen your brand reputation in a short time. Also, by offering your products to a certain group of audience you can have control over margins. You can curate a set of products that falls under certain category. This gives an opportunity for the online businesses to gain huge sales, since the users cannot find such collection in other stores. Trying these steps to boost your online business will rapidly increase your sales and ROI.